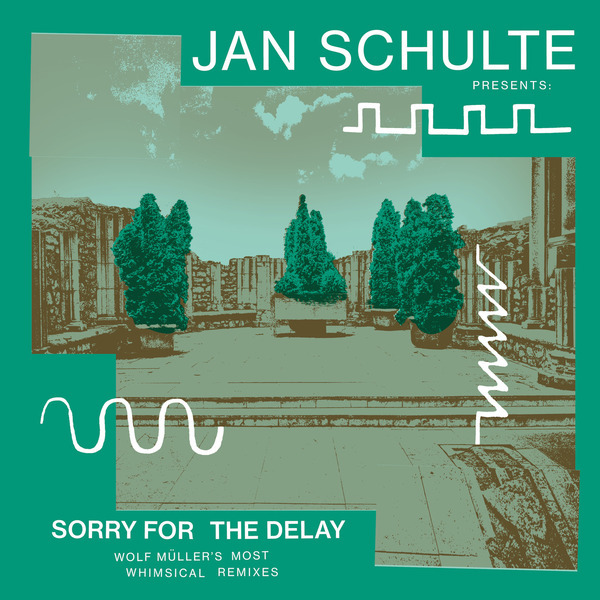 “Over the course of his seven-year recording career, Jan Schulte has delivered countless revolutionary remixes under the now familiar Wolf Müller alias. Now, Safe Trip has gathered together some of his most celebrated and hard-to-find reworks on Sorry For The Delay: Wolf Müller’s Most Whimsical Remixes. The collection includes a string of lauded revisions of the likes of Tolouse Low Trax, Africaine 808, BAR and Jose Padilla, all in a trademark percussion-rich, polyrhythmic style that joins the dots between the tropical rhythms of South America, the tribal musical traditions of Africa, the experimental electronics associated with Schulte’s home city of Düsseldorf and the sun-kissed Balearica of Ibiza. 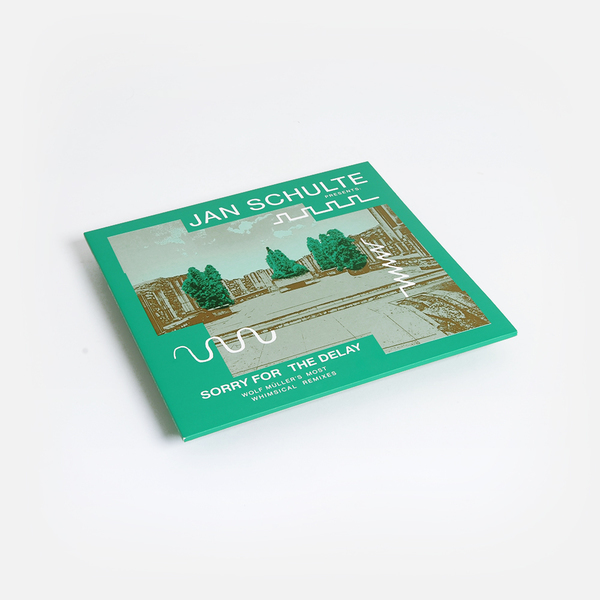 Since making his debut at the dawn of the decade, Schulte has carved out a niche as one of European electronic music’s most distinctive artists. Under this best-known alias, Wolf Müller, the German producer has delivered a string of sought-after singles, two critically acclaimed collaborative albums (the most recent of which, produced alongside percussionist Niklas Wandt, was released earlier this year), and a swathe or radical remixes.